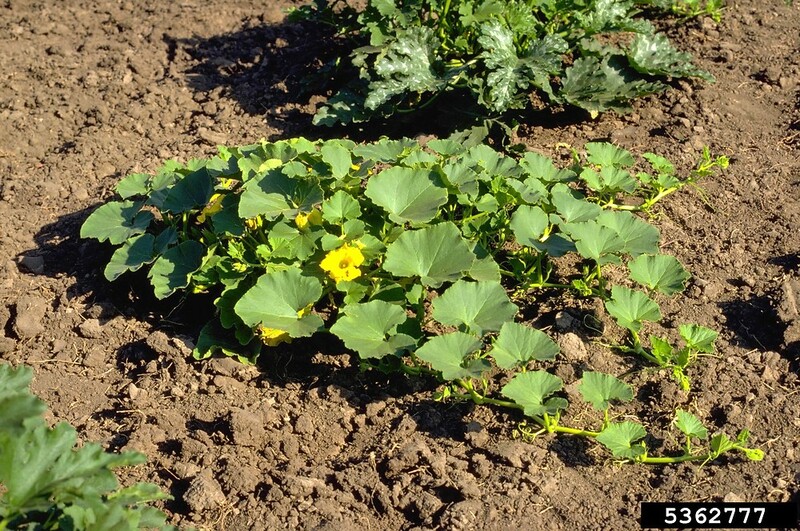 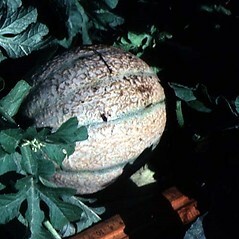 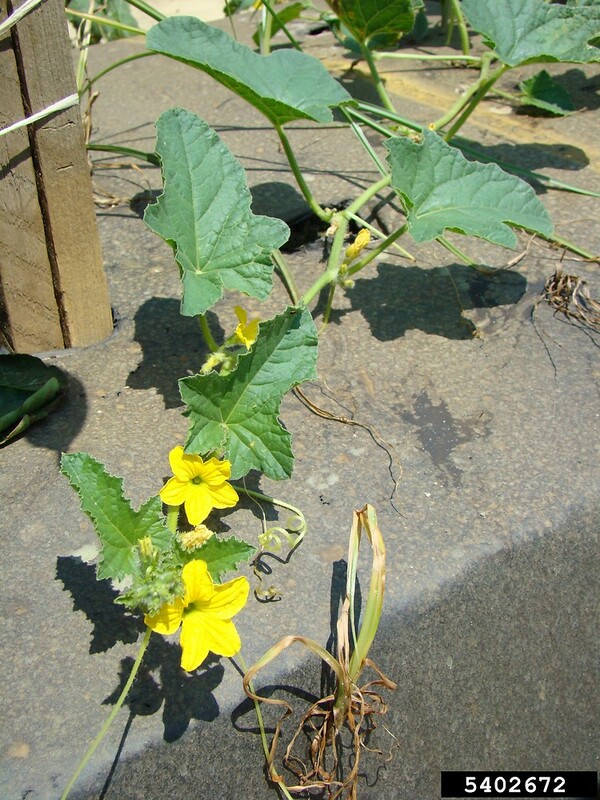 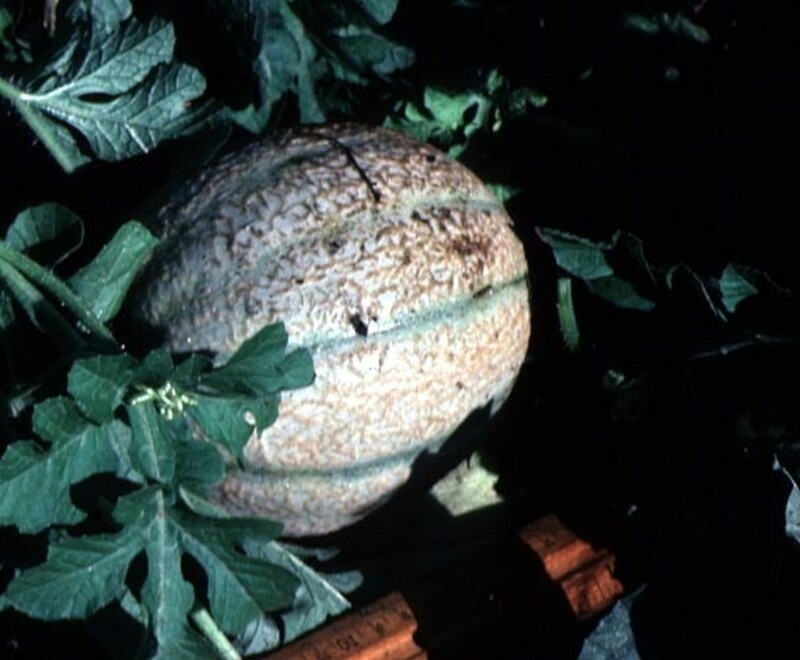 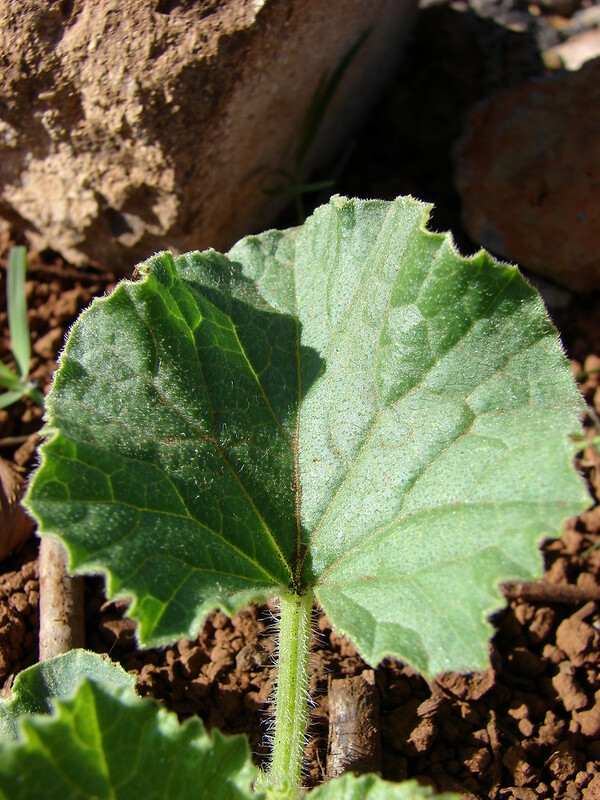 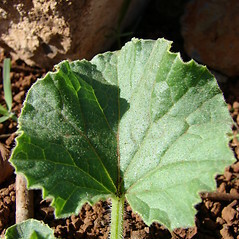 Cantaloupe is one of several cultivars of Cucumis melo. 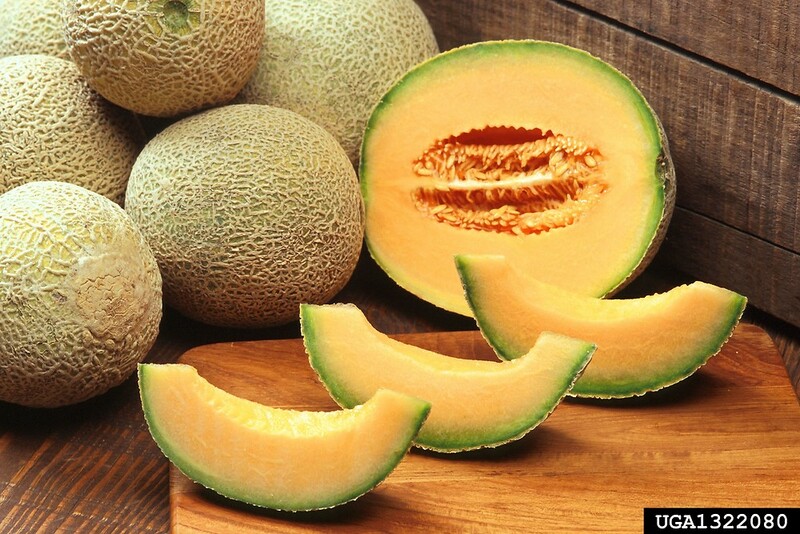 Others include muskmelon, honeydew, crenshaw and many more. 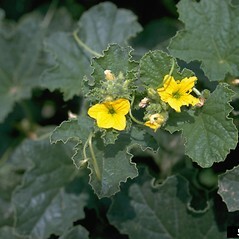 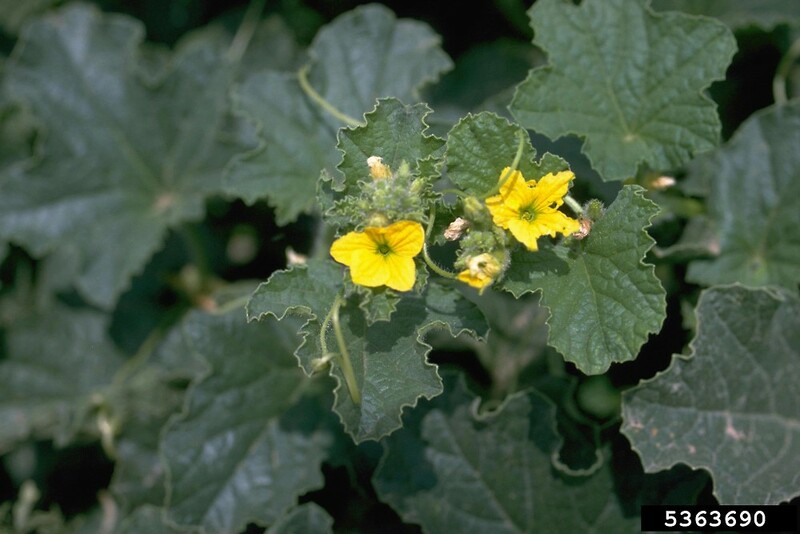 The wild type probably originates from western and central Asia, but the species is cultivated worldwide. 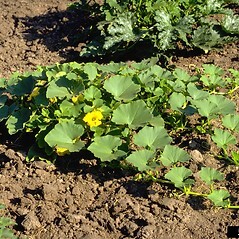 In New England it occasionally escapes into dumps and waste areas. 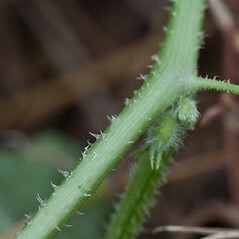 pepo usually cylindrical, the exocarp prickly with sharp elevations, the mesocarp not sweet, +/- white, and stems rough-pubescent (vs. C. melo, with Pepo usually globose to subglobose, the exocarp without prickly elevations, the mesocarp sweet tasting and orange, yellow, or green, and stems soft-pubescent). 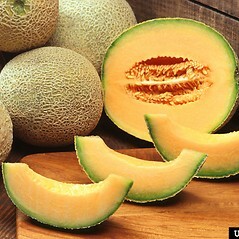 cantaloupe. 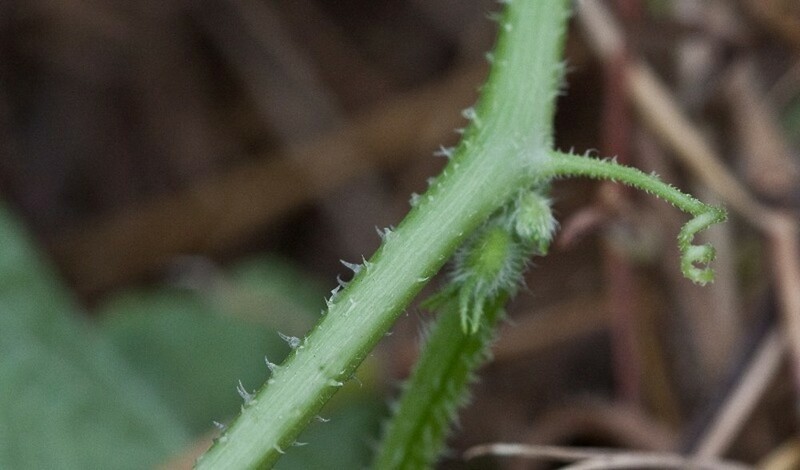 CT, MA, NH, RI. 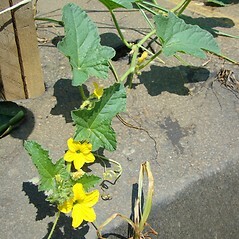 Gardens, dumps, waste areas.